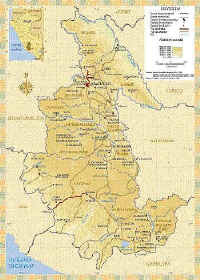 Location and climate: The department of Ayacucho is located east of the west Andean mountain range. Beautiful valleys and solemn plains outline its landscape. The climate is warm and dry. During the day, temperatures range between 14o and 16o centigrade. The rainy season starts in December and ends in March. 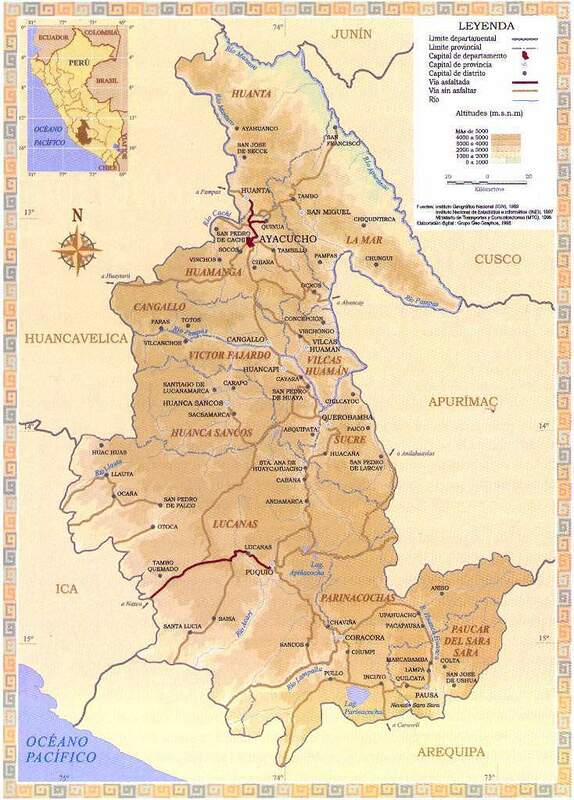 How to get there: The city of Ayacucho is located 500 kilometers from Lima at 2,761 meters above sea level. The flight from Lima lasts about 35 minutes. The Lima- Pisco-Ayacucho land route provides beautiful views and lasts approximately 13 hours. Several bus companies offer service to Ayacucho from Lima. 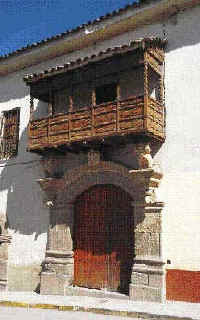 Where to eat and spend the night: Ayacucho has a variety of restaurants and hotels for the tourist to choose from. We suggest tasting the region's typical dishes in the local restaurants. There are a number of colonial mansions that have been converted into attractive Hostals where you can have a true Ayacucho Experience. 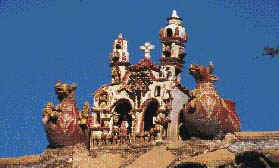 Tourist attractions: The city is famous for its churches. Visit the Barrio de Artesanos de Santa Ana (Santa Ana handcrafts district) to purchase regional crafts namely hand woven textiles, colorful Retablos and soapstone carved figures. In Huari, outside the province of Huamanga, we recommend a trip to the ruins of the Wari pre-Inca culture, as well as the Inca fortress of Vilcashuaman in Cangallo. Keep in mind that the Easter celebration in Ayacucho is one of the most popular festivals in Peru and should not be missed. Best time to go is during Semana Santa, Easter when Huamanga celebrates this religious festivity like no other place in Perú.